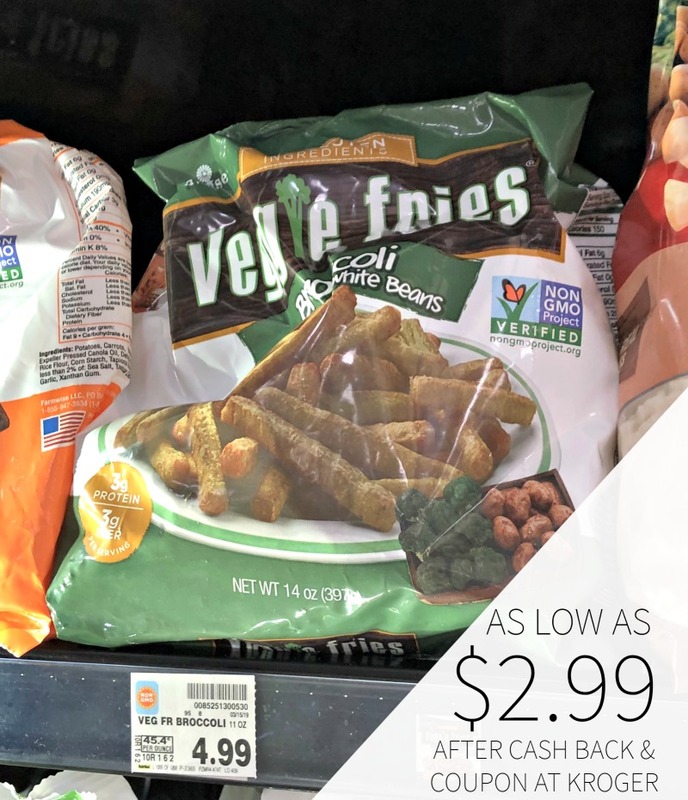 Head to Kroger and pick up a nice deal on Farmwise Veggie Fries. After cash back and coupon, you can pick up a tasty side for just $2.99. As low as $2.99 after coupon and cash back. Healthy frozen veggie fries with US-grown potatoes and farm fresh broccoli. The most nutritious and delicious veggie fries in the frozen food aisle – from Farmwise. 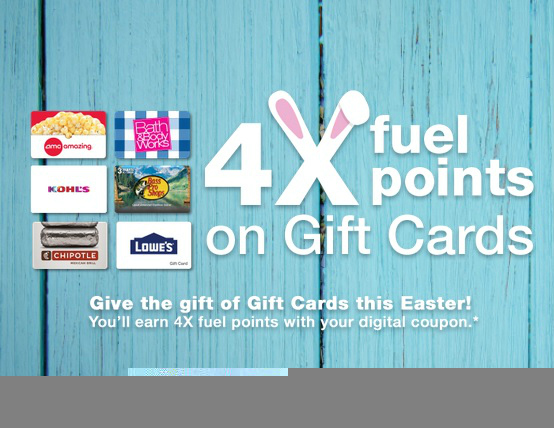 As low as $3.99 after coupon and cash back.